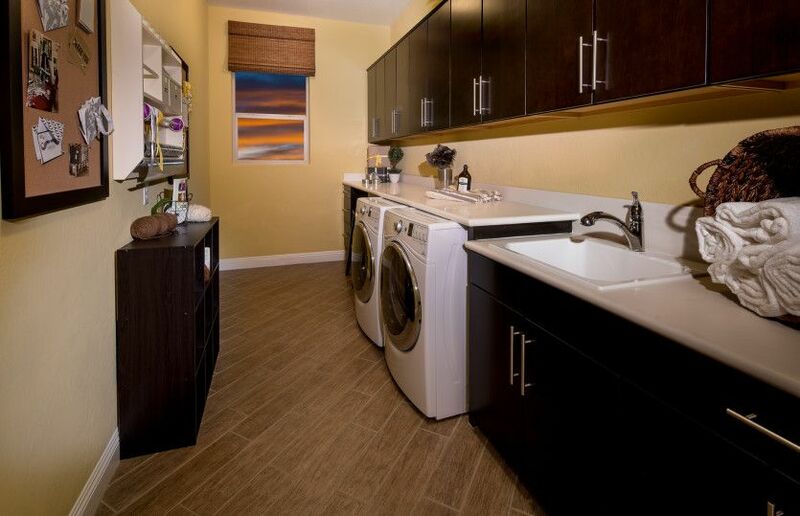 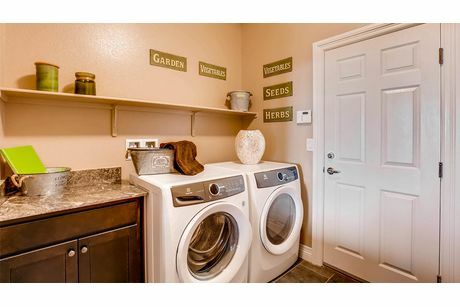 Las Vegas' amazing laundry rooms will lighten your load. 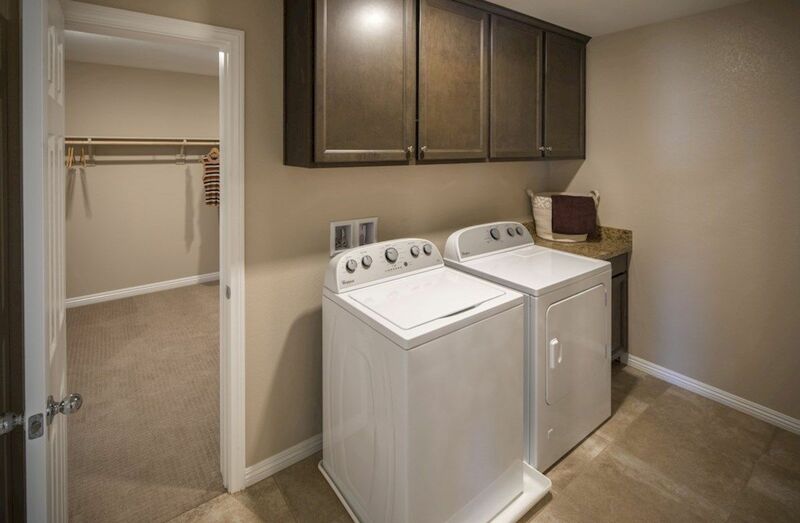 Complete with storage and extensive countertops, laundry will be a breeze. 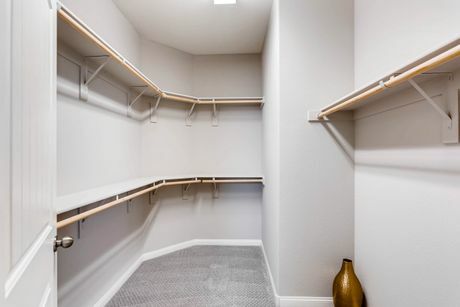 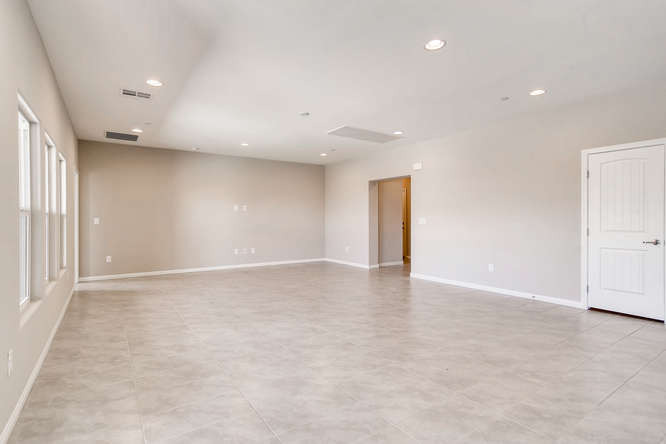 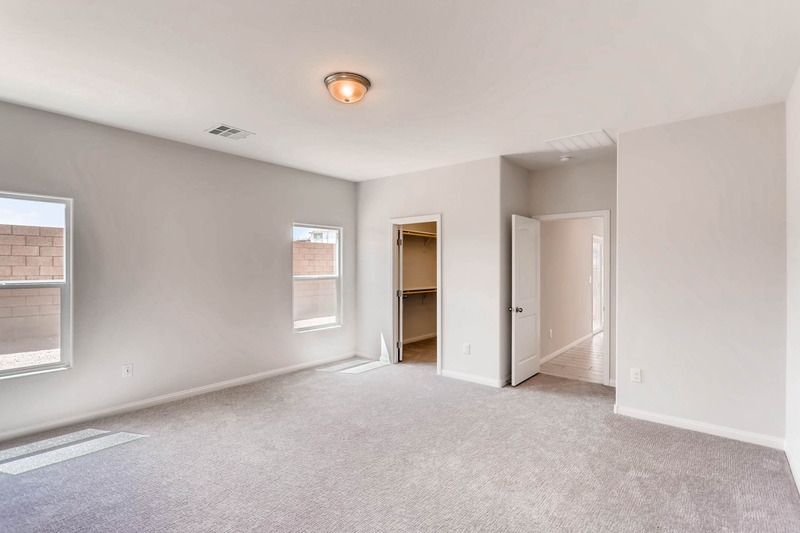 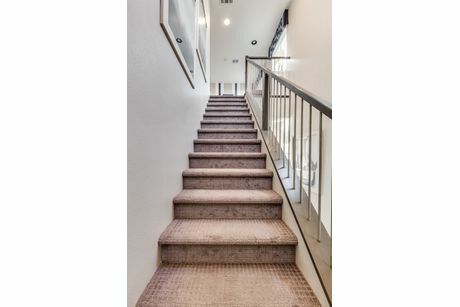 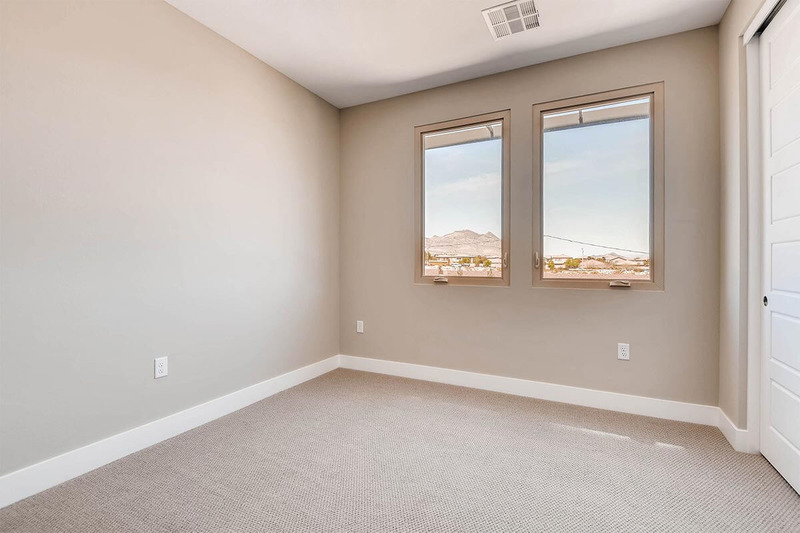 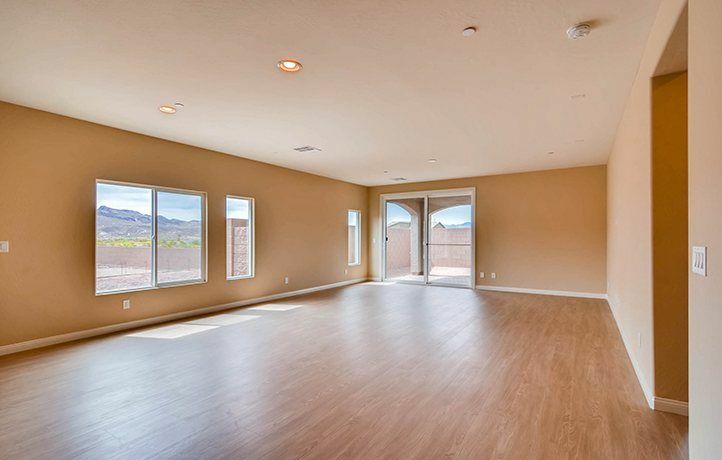 Other great features in these homes in Las Vegas include massive walk in closets where everything will have a place! 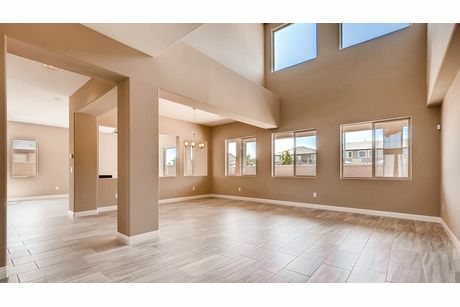 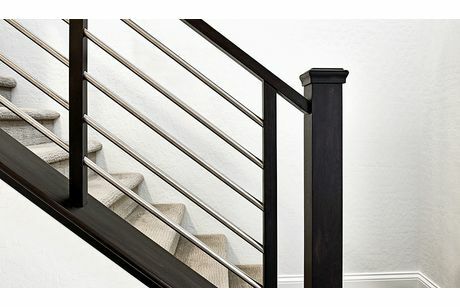 Are you shopping for a new home in Las Vegas? 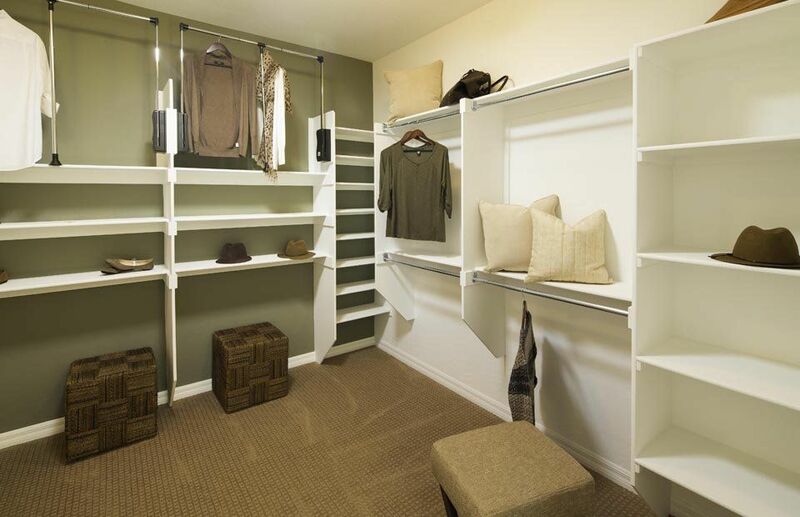 HomLuv makes shopping for your home as easy and fun as visiting Pinterest or Instagram. 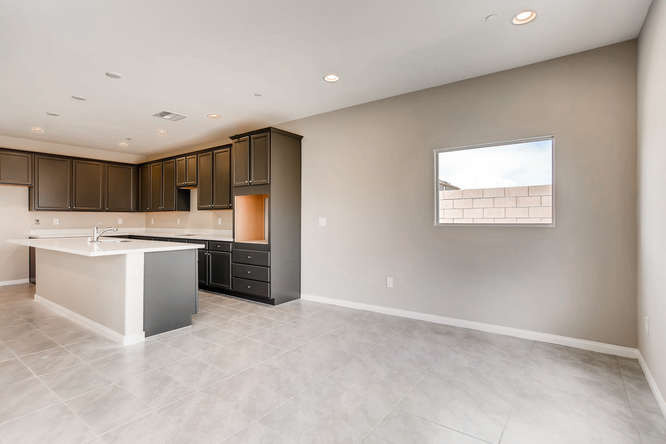 Our visual search results of new homes in Las Vegas let you explore their beautiful interiors from the comfort of your couch. 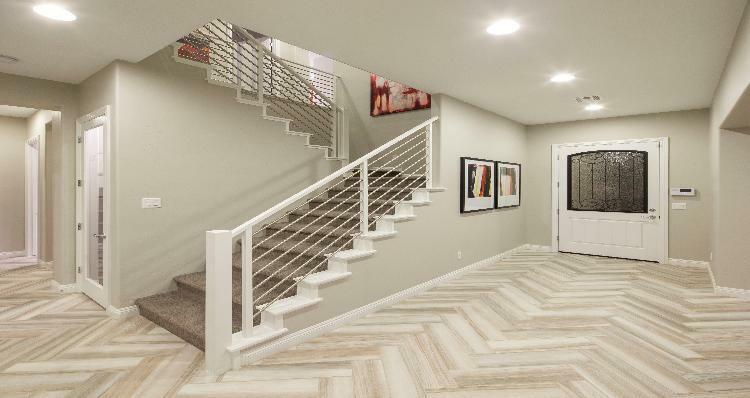 As you scroll through the new homes, Luv the interior images you like best to create a personal wish list of spaces and features you want to see in your new home. 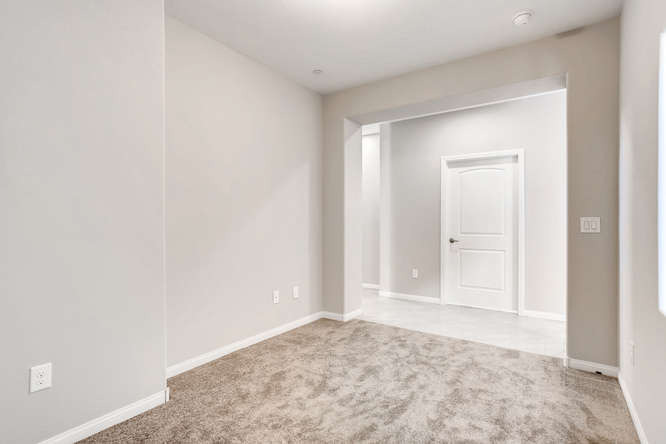 While most real estate websites gloss over interior spaces like laundry rooms, mudrooms, foyers, and hallways, HomLuv understands that these overlooked spaces impact the rhythm of daily life. 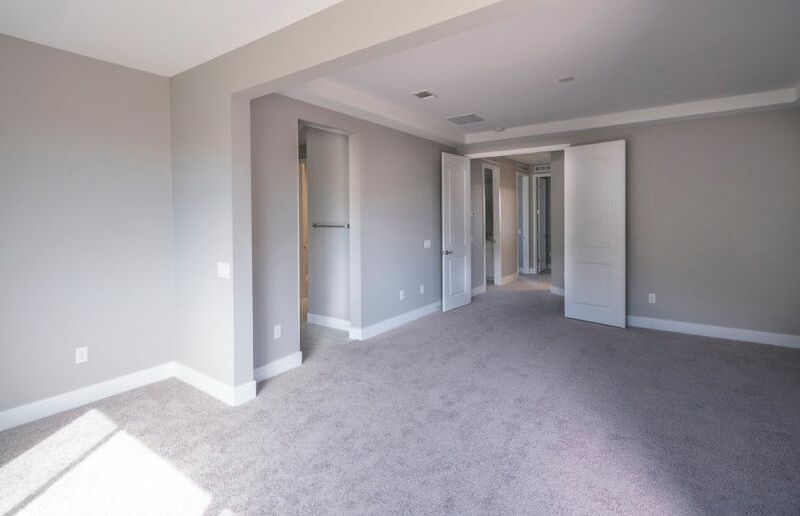 As you rate the spaces you love, you will get a better understanding of the type of home that fits your lifestyle the best. 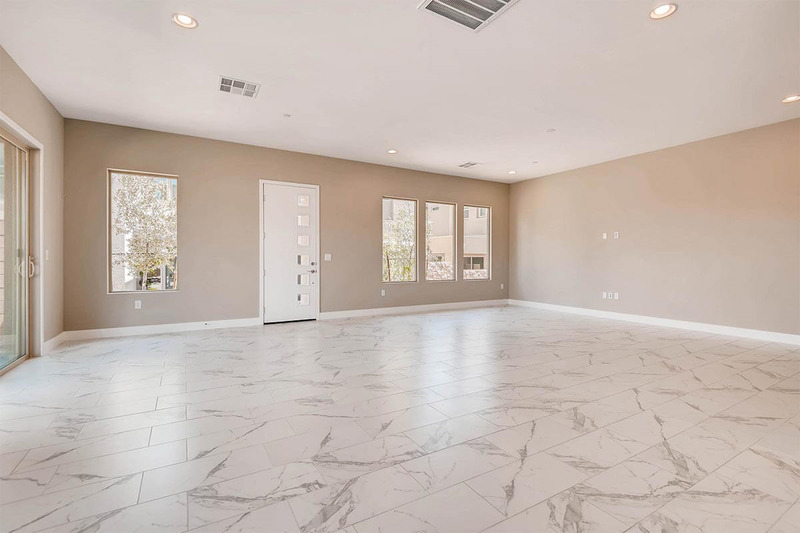 HomLuv will give you ideas for the right interior design for your home, and the types of layouts that will help you thrive. 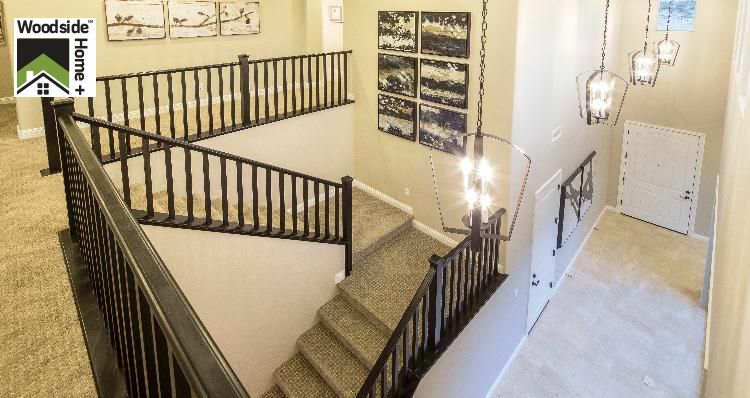 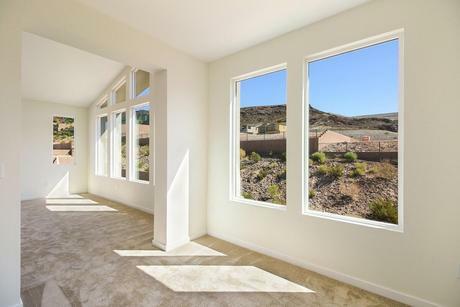 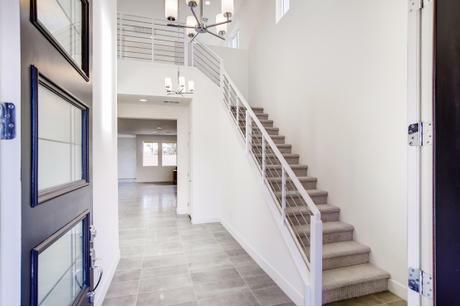 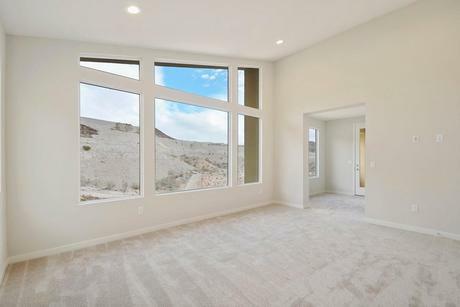 Exploring the interior home designs of new homes in Las Vegas will help you narrow down the list of available new homes for sale that may be perfect for you.